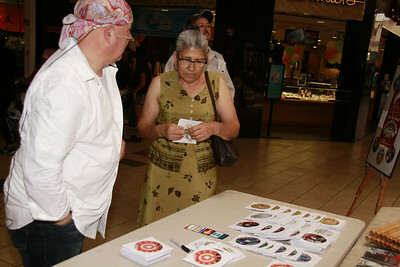 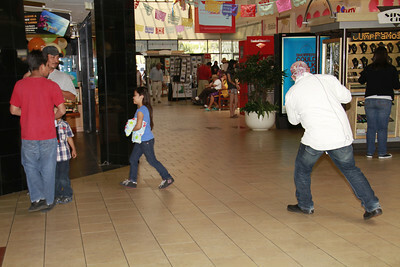 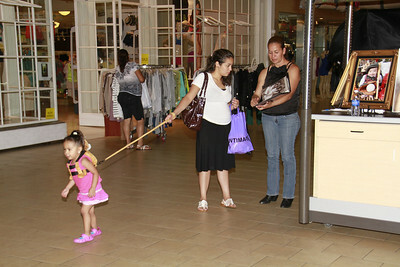 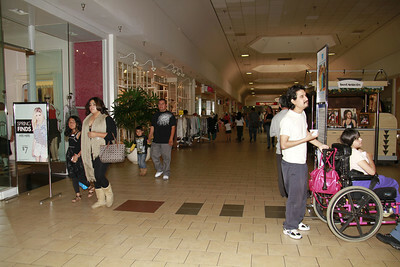 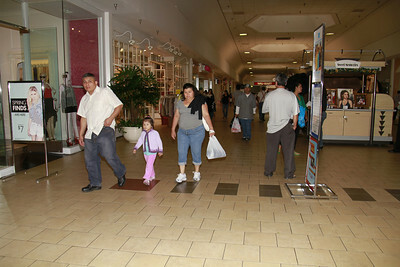 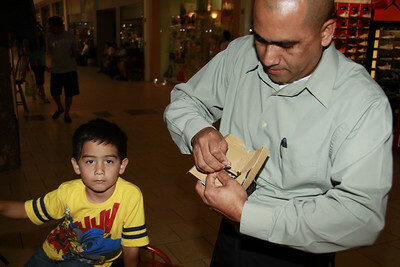 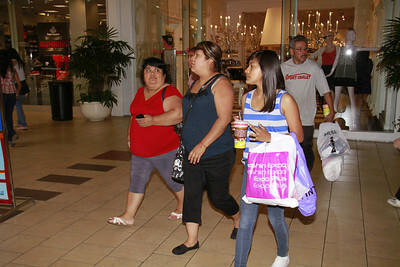 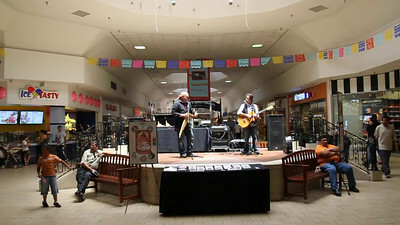 Panorama Mall Event for the Community. 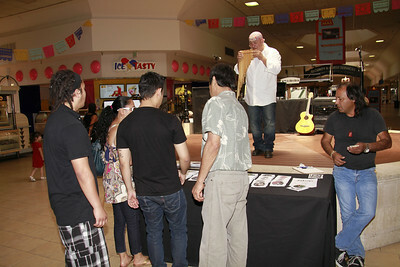 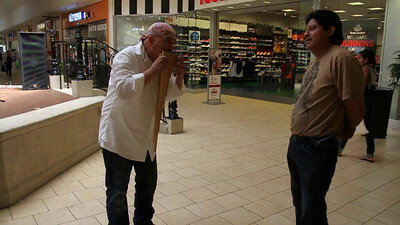 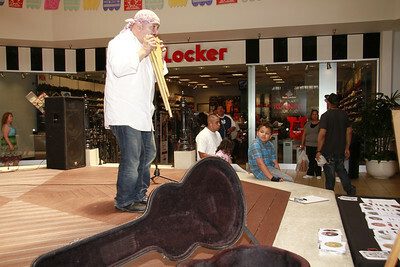 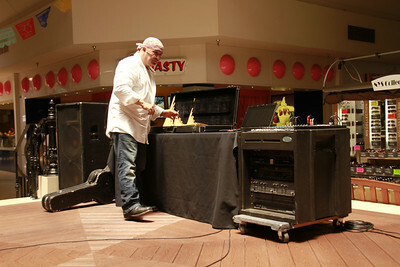 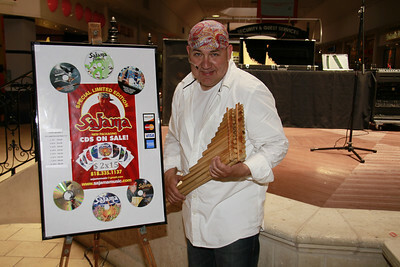 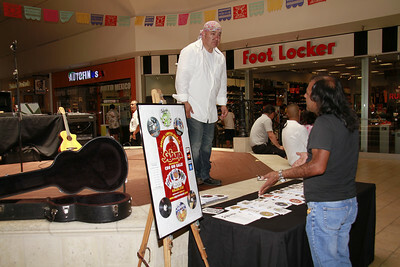 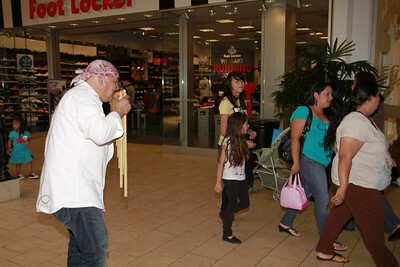 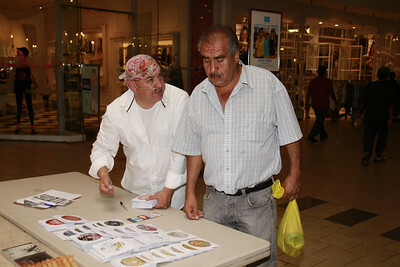 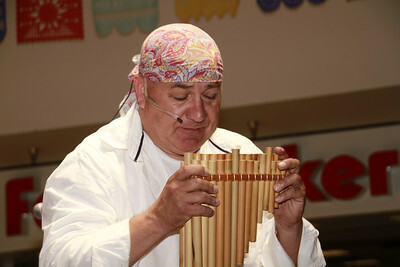 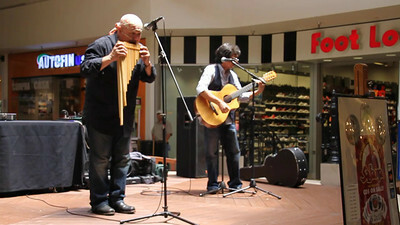 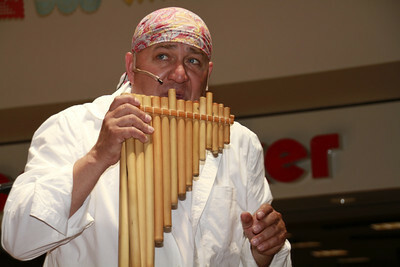 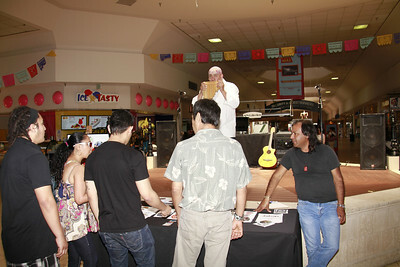 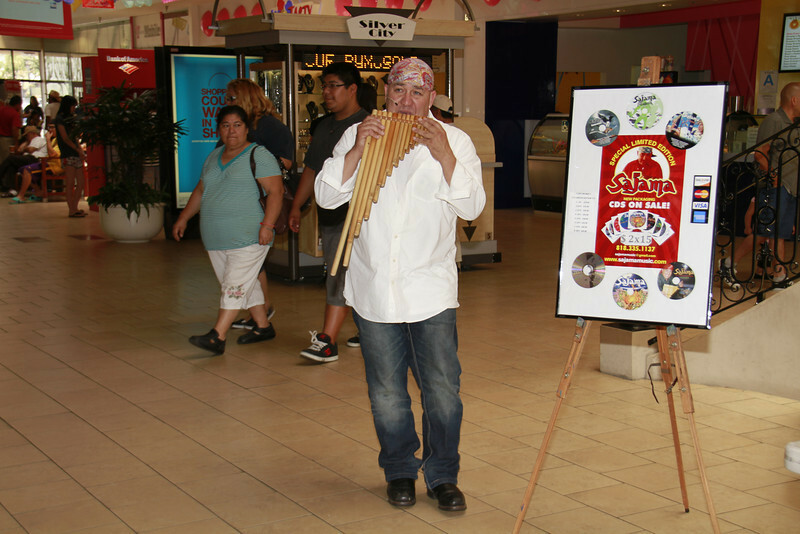 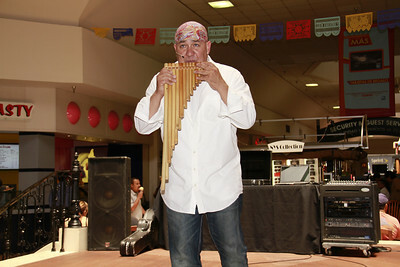 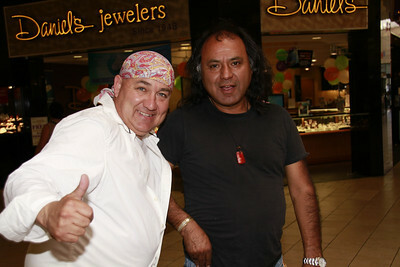 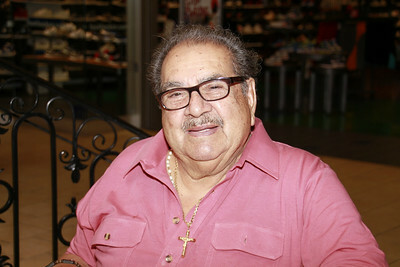 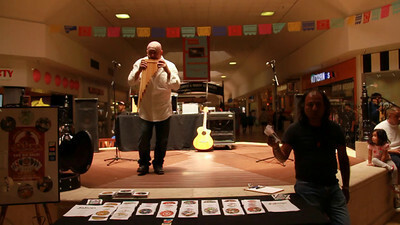 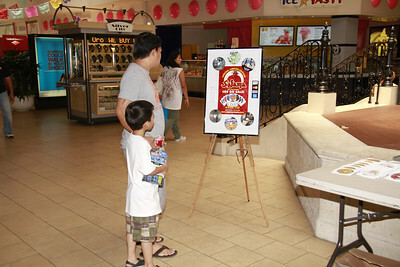 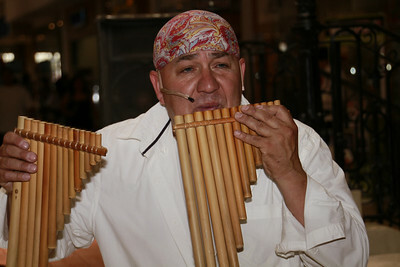 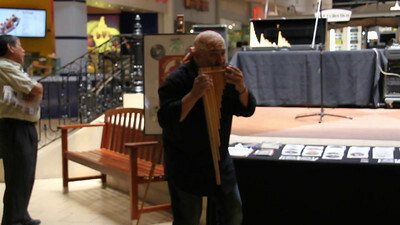 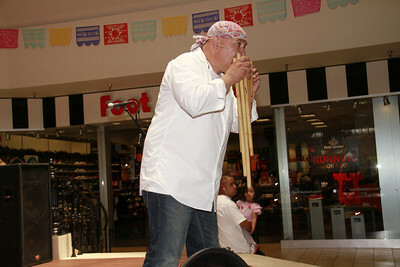 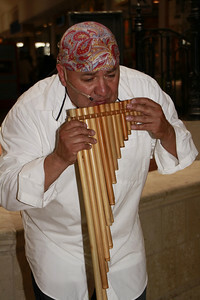 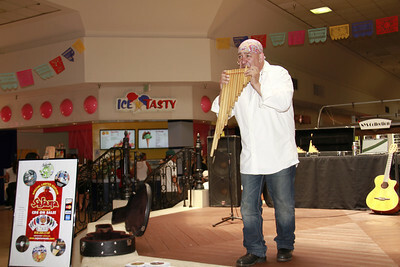 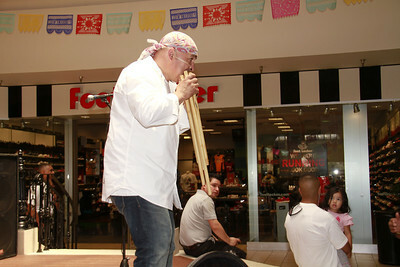 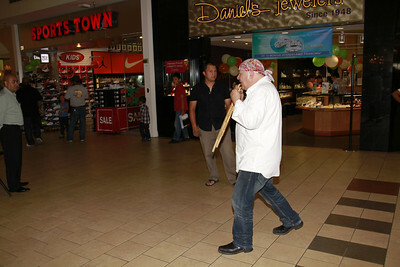 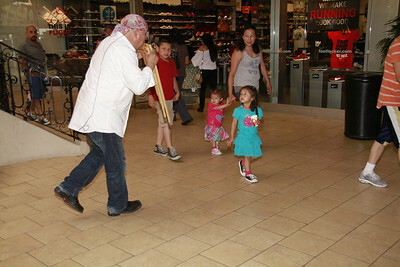 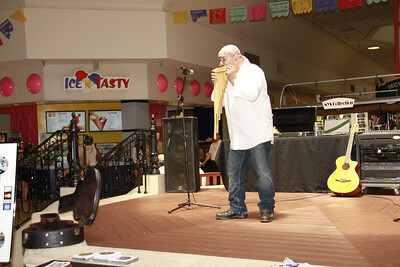 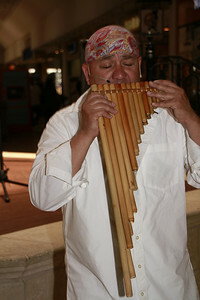 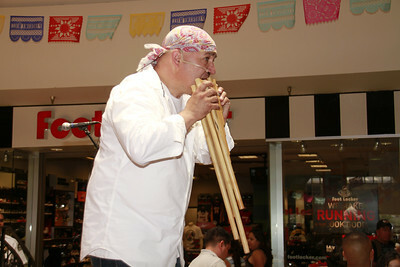 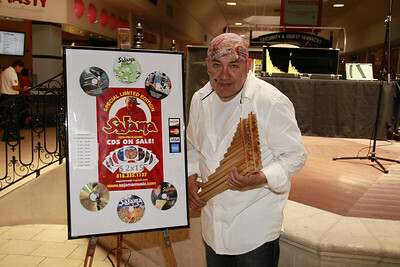 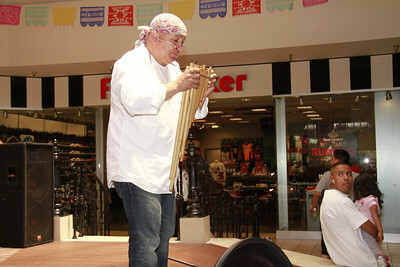 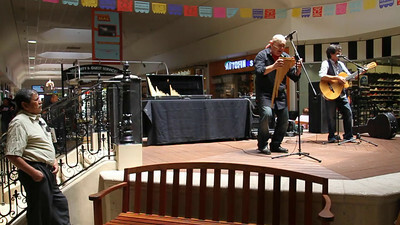 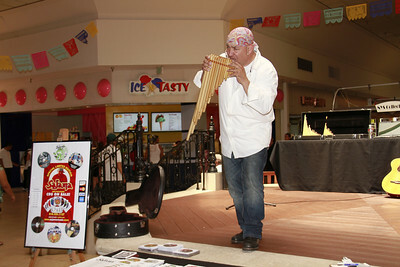 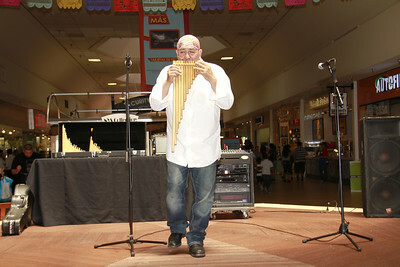 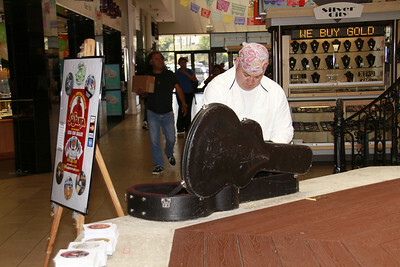 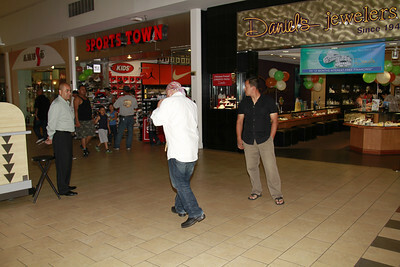 SAJAMA performs at the Panorama Mall on May 19, 2012. 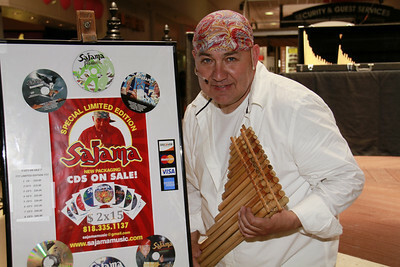 SAJAMA can be contacted at: 818-335-1137 or visit SAJAMAMUSIC.COM The photos are free to download courtesy of Photographer Ralph Godoy.